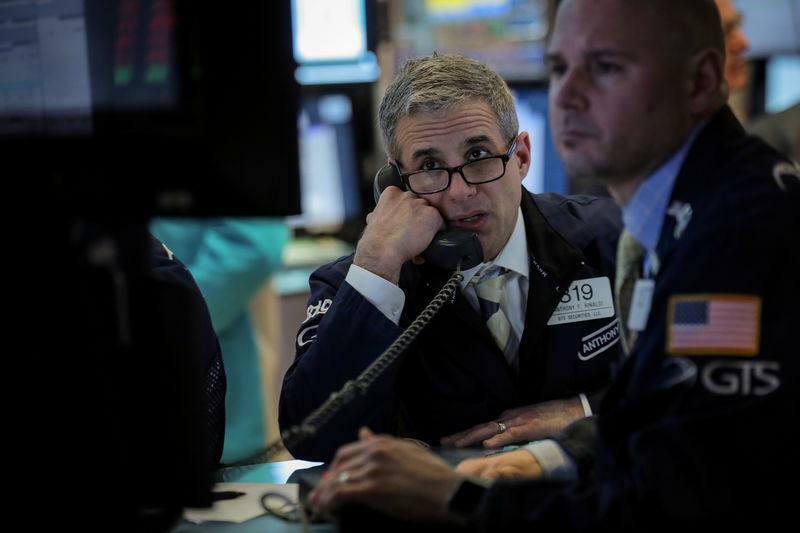 (Reuters) - S&P 500 e-mini futures turned flat, after rising slightly, on Sunday after U.S. Attorney General William Barr said Special Counsel Robert Mueller had found no evidence of collusion between President Donald Trump's 2016 campaign team and Russia. Williamson said it seems the Mueller report "is a 'nothing burger' for bulls." He added: "Investors should revert their attention to a deterioration in global macro and be cautious that monetary and fiscal policy are currently unable to extend the global boom, as the synchronized slowdown festering in Europe, Asia, and the U.S becomes more severe into the second quarter."